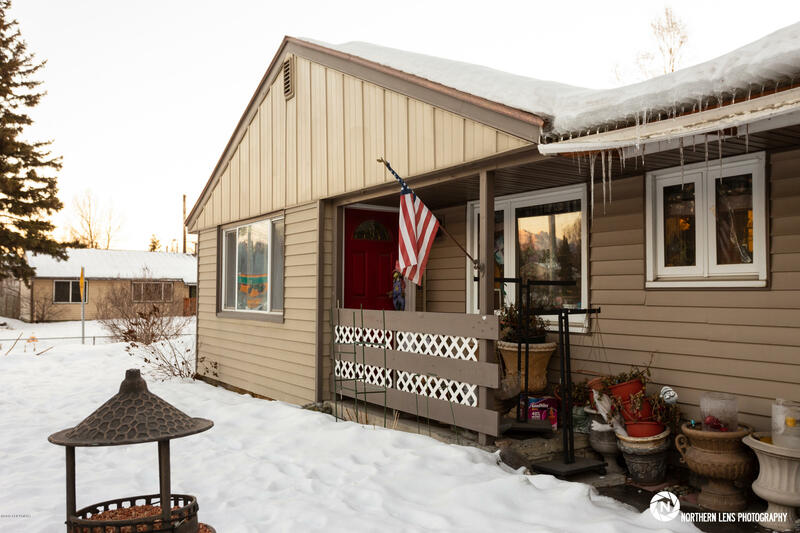 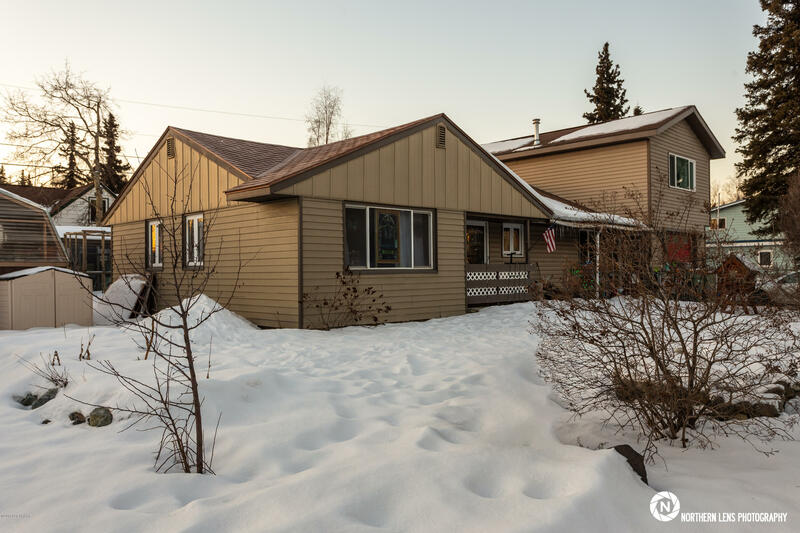 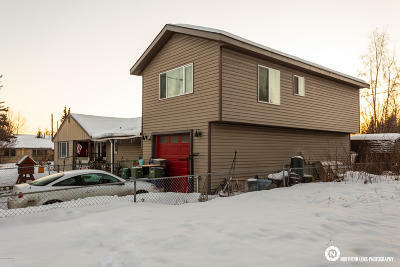 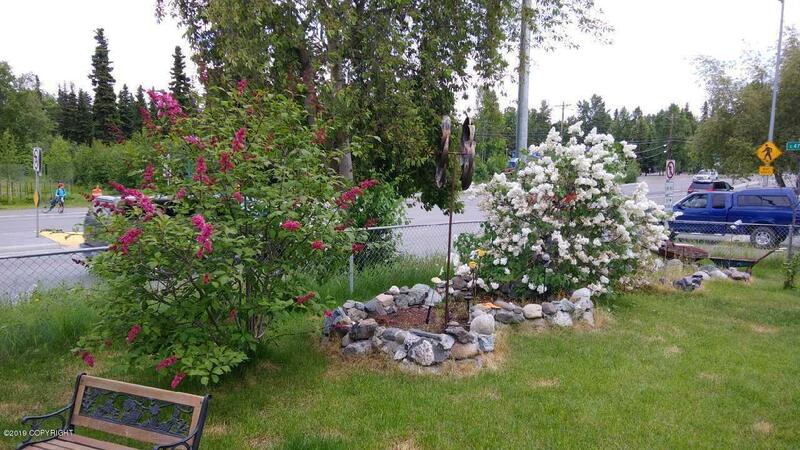 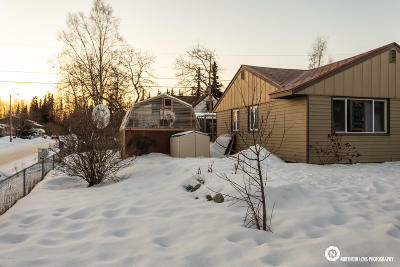 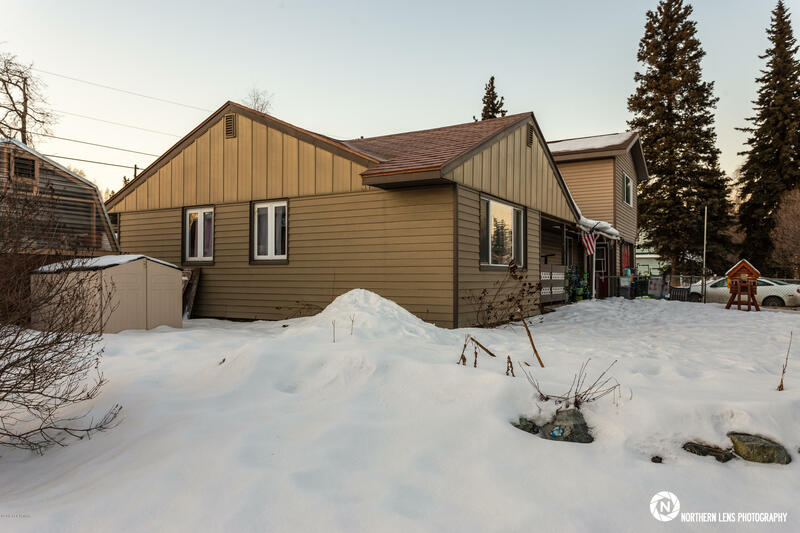 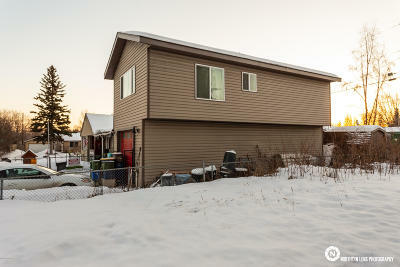 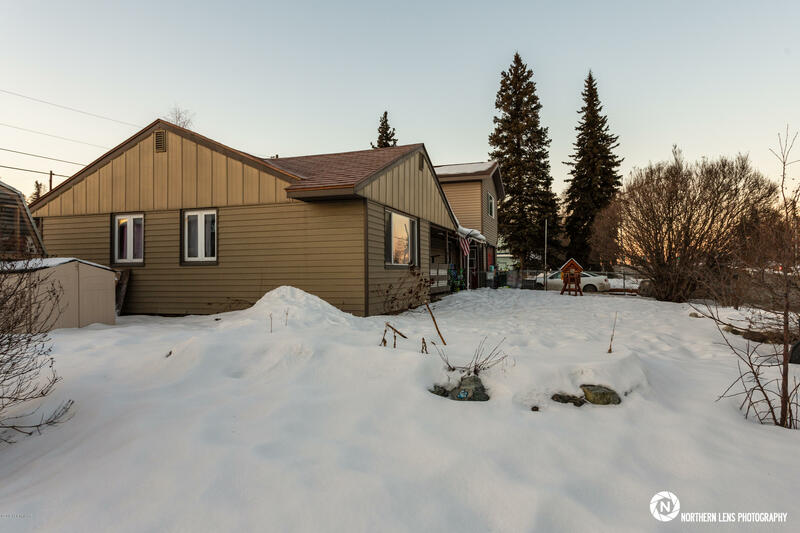 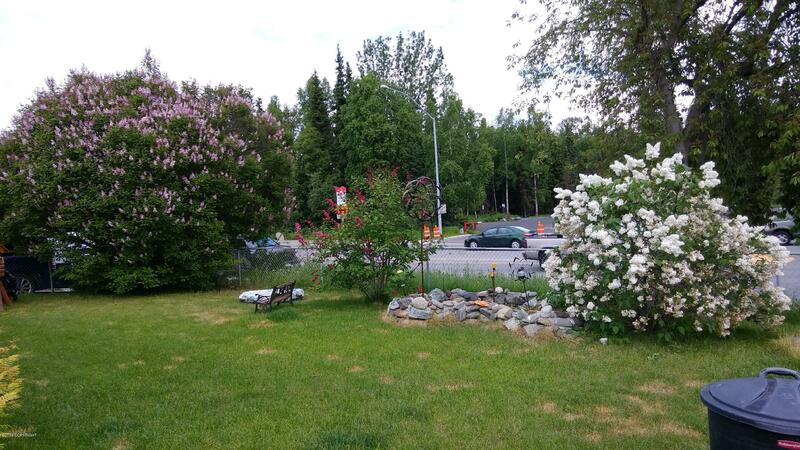 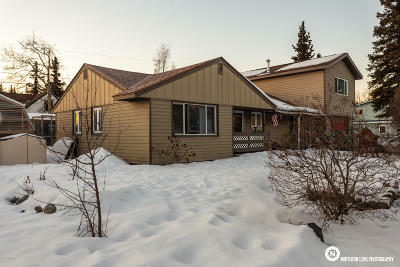 Great Location in the heart of Anchorage near UMED, UAA, and New Seward Highway access. 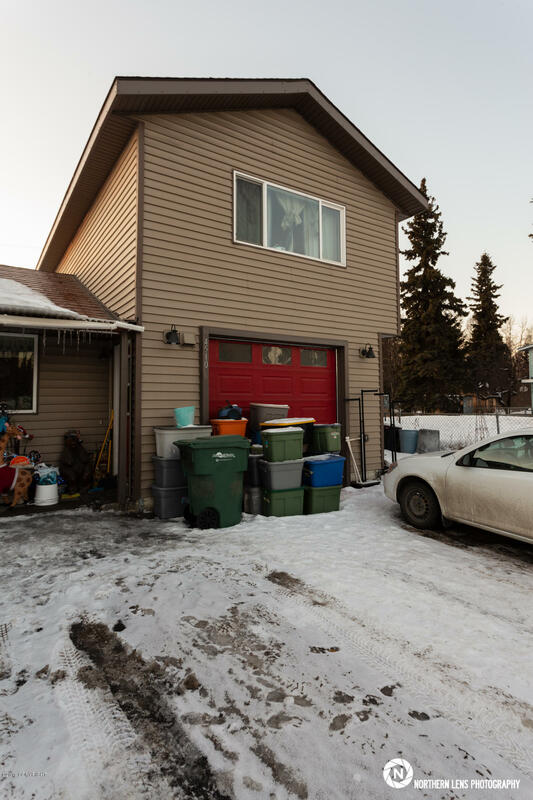 This home has a Mother-In-Law (MIL) Suite over the garage and functions more as a duplex than a house. The house portion is a nice 2 bedroom ranch style home with a great layout and a large covered porch area in the back. 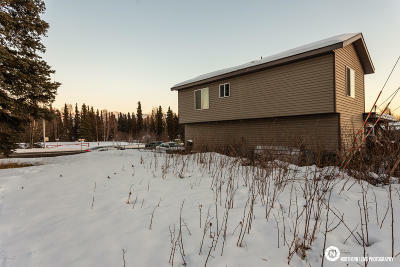 The Suite is a 1 bedroom unit with an open layout kitchen and living room over the garage.